New memorials have been installed in our breathtaking Springbank Island Memorial Garden. These newly designed monuments are installed along the highly popular water’s edge of Springbank Island. Highly sought after, these new positions within Springbank Island are limited, with many families planning ahead and reserving sites in this area. A small number of individual and companion positions are still available. Reflective of a tropical paradise, filled with a variety of lush green foliage, Springbank Island is synonymous with those young at heart. Baby turtles, ducklings, birds and golden carp inhabit the island, complementing natural surroundings. The refreshing aroma of frangipani sweeps across the island adding to the relaxing tropical ambience. 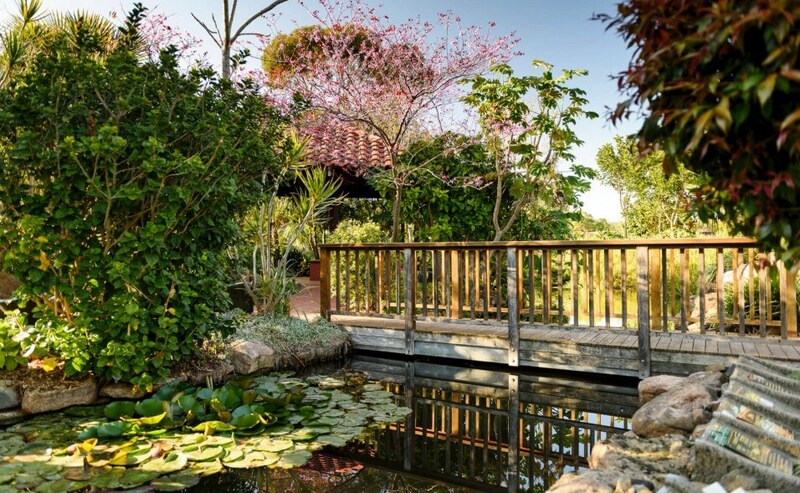 If you have any questions or would like to reserve a position within this tropical garden please feel free to contact one of our team on 8275 2255.